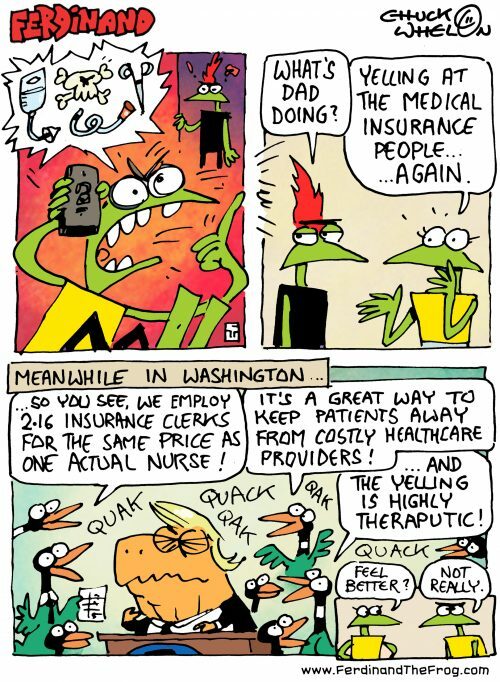 Congressman Crow Explains the New Tax Bill. 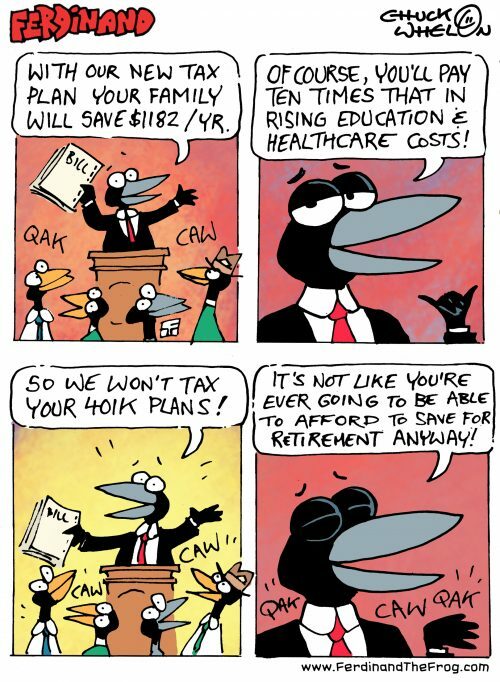 Congressman Crow Explains the New Tax Bill. published on November 2, 2017 Read more posts by the author of Congressman Crow Explains the New Tax Bill., Chuck Whelon1 Comment on Congressman Crow Explains the New Tax Bill. One minute to midnight – just in under the wire!!! 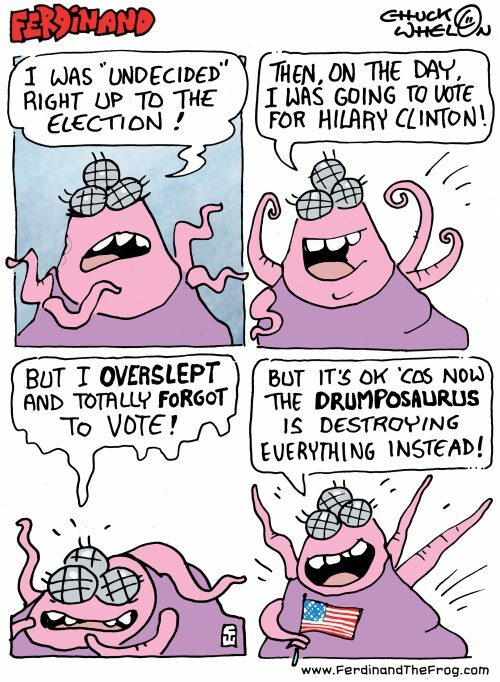 very late, but I’m making up for it by being super-topical! 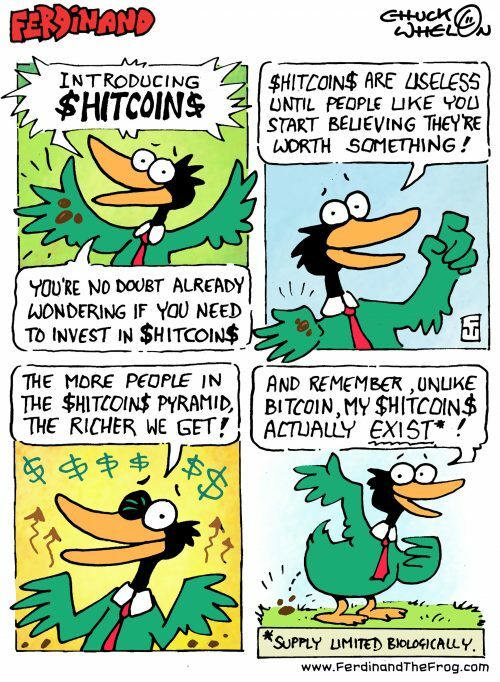 Also, unlike Bitcoin, the have intrinsic value – as fertilizer. 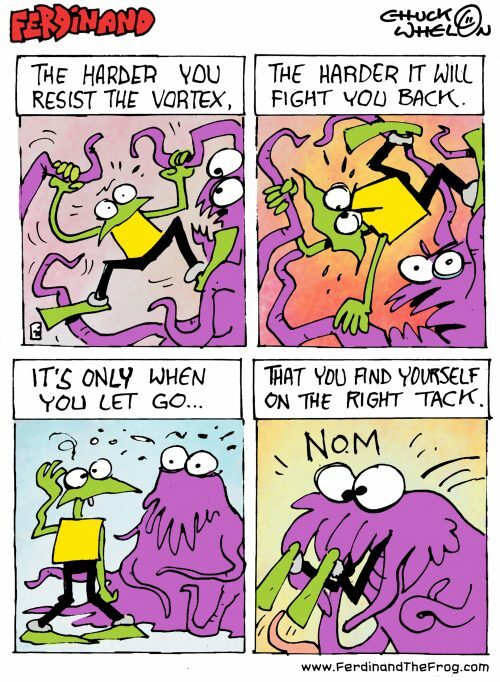 Survival of the Fittest. published on October 31, 2017 Read more posts by the author of Survival of the Fittest., Chuck WhelonNo Comments on Survival of the Fittest. 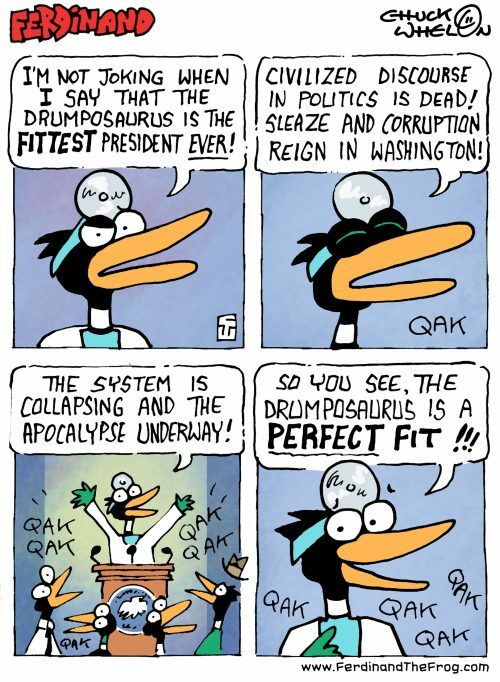 Dr. Quack testifies to the health of the Drumposaurus. 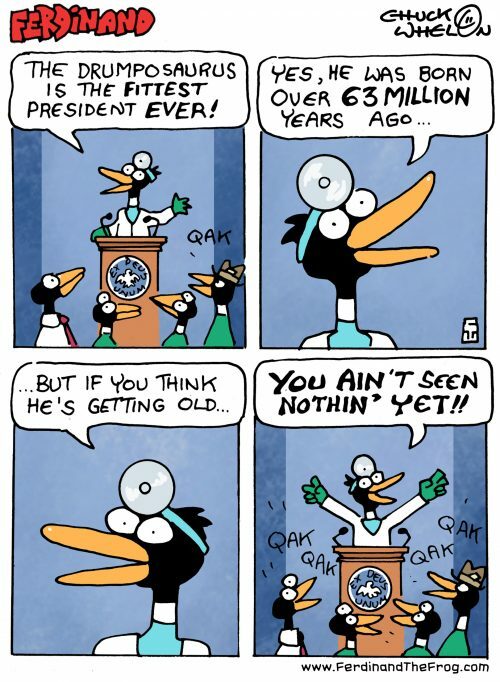 Dr. Quack testifies to the health of the Drumposaurus. published on October 25, 2017 Read more posts by the author of Dr. Quack testifies to the health of the Drumposaurus., Chuck WhelonNo Comments on Dr. Quack testifies to the health of the Drumposaurus. 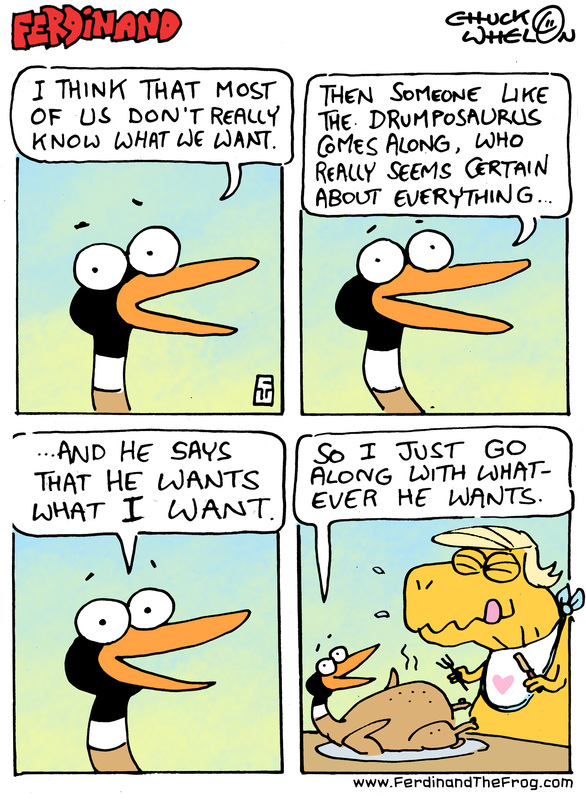 Apologies for the lateness of today’s strip. 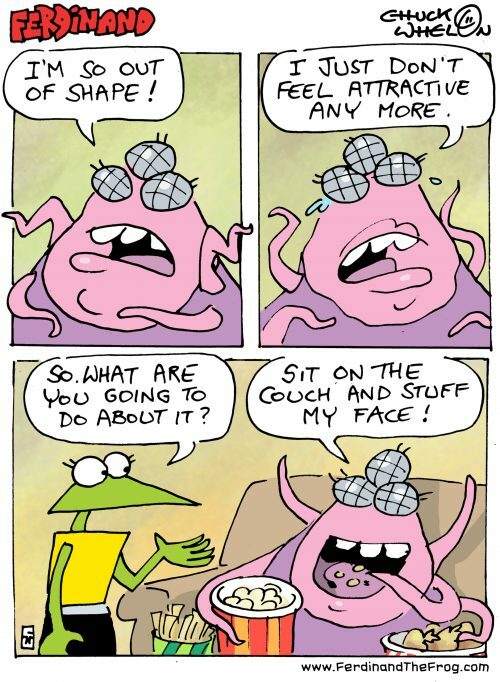 I forgot how demanding this daily strip thing is. More on my obsession with Capotain hats. More on my obsession with Capotain hats. published on October 23, 2017 Read more posts by the author of More on my obsession with Capotain hats., Chuck WhelonNo Comments on More on my obsession with Capotain hats.